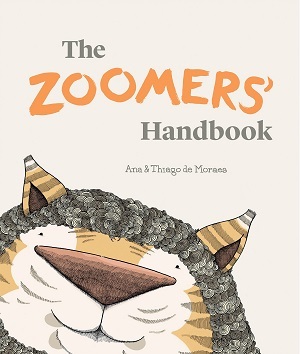 A handbook not for zookeepers, nor for farmers, but for Zoomers – people who look after somewhat strange creatures. For example, the shicken, a creature who lays delicious eggs, but whose mouth rather resembles a shark, or the girafooster who wakes extra early and can spot the sun as soon as it begins to rise because of the girafooster’s height. Each page in this extraordinary book features a different ‘creature’, and explains something about it. The endpapers of the book are field notes, so that the reader can identify the creatures’ feathers, poo, footprints etc. 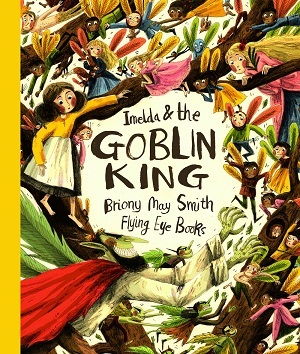 The production of the book is not cheap – the thick paper makes it feel like a comprehensive guide rather than just a picture book, and the illustrations are hilarious in their ‘seriousness’ – no silly bright colours, but muted taupe, blues, beige, greys and yellows to fake authenticity. 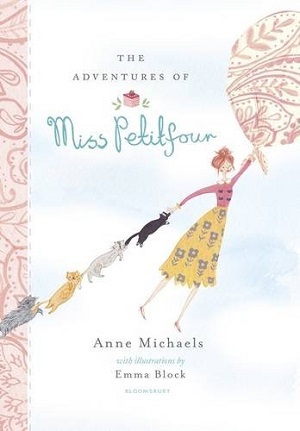 A clever little picture book that inspires creative thinking, pushes the imagination, and is wonderfully playful in its presentation. As I said, something a bit different. You can purchase it here. 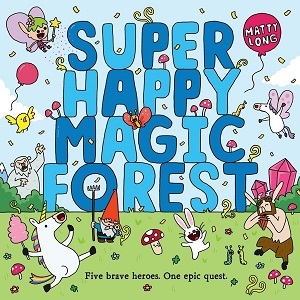 Swinging completely in the opposite direction with its colour palate – dark glasses potentially needed – is Super Happy Magic Forest. 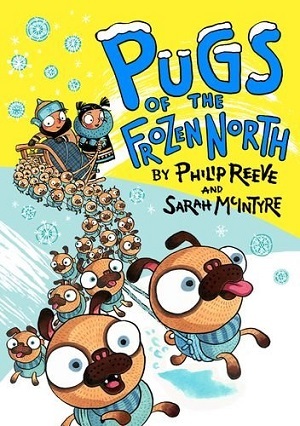 Even from the title, the (adult) reader can sense that this is a children’s book on the curb of Teletubbies and Magic Roundabout territory – definitely for children, yet with a whiff of tongue-in-cheek adult mind-bending too. The magic crystals of life keep the forest super, happy and magic. (Bear with me). When they are stolen, five creatures from the forest including a puddle-disliking gnome, a faun and a frolicking unicorn, undertake a dangerous journey to Goblin Tower to retrieve them, passing on their way an army of dangerous penguins, a super creepy haunted forest and dungeons reminiscent of a retro computer game. The enemy isn’t quite as anticipated though, and through several puns and overwhelmingly bonkers scenes, the crystals are finally replaced, and much frolicking can be done. Quite the most mind-altering picturebook I’ve seen in a while, find it just for the pessimistic rabbit, or the butterfly’s prolonged death scene. Simply hilarious – I read it on the sofa with wine without the kids. Buy it here. Sophisticated readers adore progressive modern princesses, and that’s exactly what Kate Beaton has depicted here. Pinecone is no ordinary princess, she’s a warrior princess. The only problem is that she keeps receiving cosy sweaters as presents, and she doesn’t think that’s very warriorish. For her birthday she asks specifically for a fine warrior horse, but her parents give her a cute small farting pony. However, the pony turns out to be something of an asset, and Pinecone works out what to do with all those cosy sweaters. 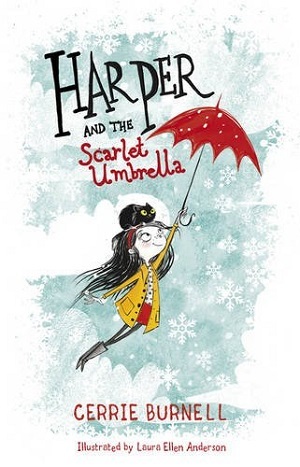 The story above may not sound revolutionary – but taken with the illustrations, it’s phenomenally unique and fantastic. 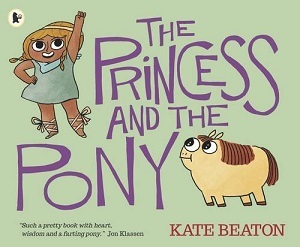 Beaton’s extraordinary style conveys the strength of warriors, doting parents, a pony who is positively the opposite of warrior, and a young girl’s initial despair and final triumph. The scene with the Viking warrior battle is startling – quite exceptional in a picture book – with masks, hot dogs, a cannon, tortoise man, Viking hats, tennis rackets, disguises – everything has gone into this illustration. It’s a sight to behold. Very different, very funny, and yet with enormous heart. Recommended for all warrior princesses (and their princes). You can purchase it here. 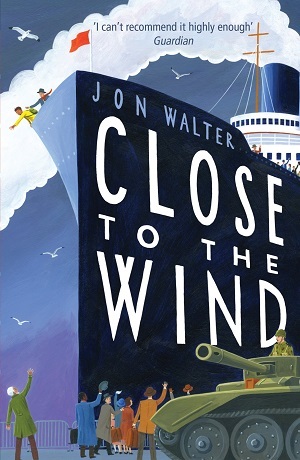 Republished by Orion in a special edition to celebrate its 10th anniversary, this is a historical novel for children that is brilliantly crafted, well-told and beautifully researched. 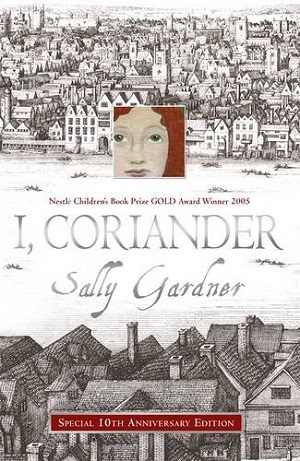 Coriander is the daughter of a silk-merchant in 1650’s London. By candlelight, she tells the story of what happened to her after her mother’s death during the shaky period when Oliver Cromwell took power in England. Coriander’s father is a Royalist and after marrying a Puritan for protection, flees for France, leaving Coriander with her stepmother. 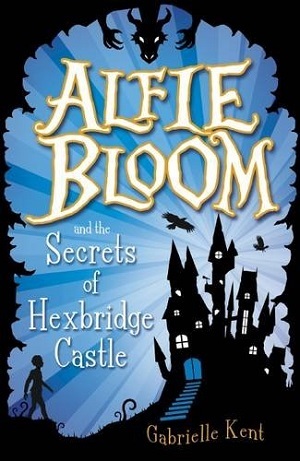 Sally Gardner weaves fantasy into her historical novel, transporting Coriander to a fairy tale world for passages of the book, but this is brilliantly juxtaposed with her very real re-imagining of the politics and physical setting of London Bridge in the 1650’s. It is gripping from the beginning, summoning a vivid historical London, as well as setting a rapid pace for a plot paved with twists and turns. The characters feel authentic, even those within the fairy tale world. 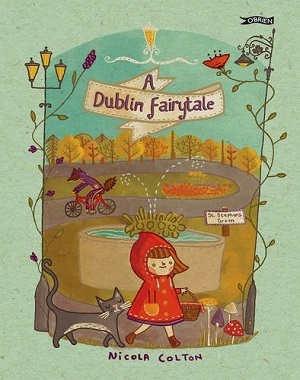 Readers will delight in the fact that reality and fairy tale overlap – wicked stepmothers, princes, good and evil – the strands are so well integrated that it lends to the discussion of how fairy tales work and why they are told. The violence and abuse in the 1650’s scenes starkly contrast with the beautiful landscape of the fairy tale world, but both worlds portray good and evil in their various guises. Told in the first person, Coriander is a well-defined and likeable feisty young woman, rebellious and brave, both straddling two worlds and torn between them. The reader cannot help but root for her. 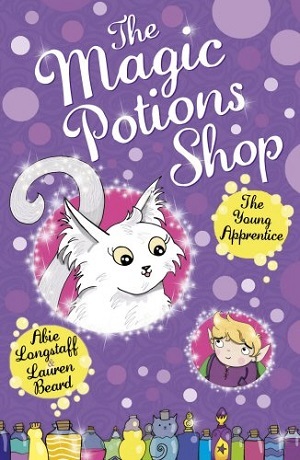 A thoroughly enjoyable read, for children aged ten plus. 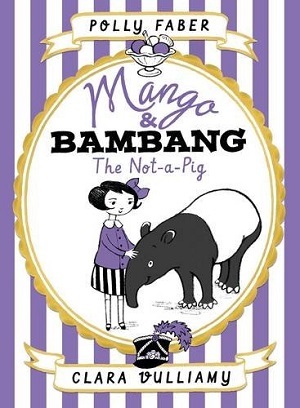 It won the 2005 Nestle Children’s Book Award. With thanks to Orion for the review copy. To purchase your own, click here.